It felt a little bit like coming home when we set up the stage at the RBZ Wirtschaft in Kiel. 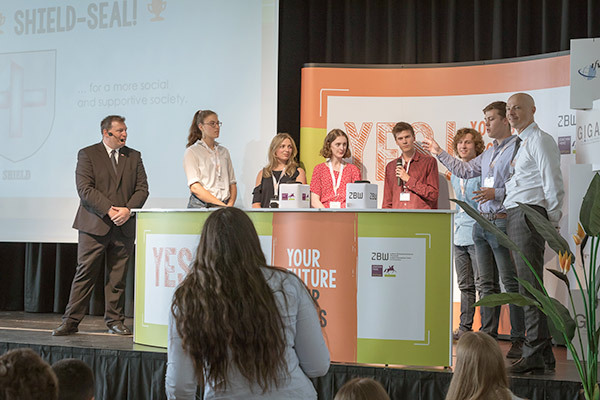 We held last year’s national final there – this time it’s the starting point of the YES! 2018 tour with four regional finals all over the country. Nine teams made it all the way from the kick-off months ago to their presentations. And they just barely made it, they inspired us with their ideas and their passion. Chapeau! (from left to right) Dennis Görlich (IfW), Willi Scholz (YES!) and Wolf Prieß (Joachim Herz Stiftung) welcomed the participants, looking forward to their solutions. Photo: (c) YES! We started with two teams that had chosen the topic Environmentally-friendly nutrition. 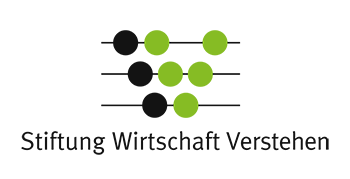 First, the team from Richard-Hallmann-Schule Trappenkamp presented their idea of an app. People in need can use this app to check if a supermarket has put a discount on products with a near expiration date. As a result, these people could save money, and less food would be thrown away. The next solution would also find its way to the supermarket. The solution of the Anne-Frank-Schule Bargteheide was a plastic box that could be recycled just like we know it from plastic bottles. Since this deposit system is already in place, this addition could prevent plastic trash quite easily. The third solution of the day focused on a whole different topic: Climate Change Mitigation: What does this mean for developing countries. The team Gymnasium Brunsbüttel presented their distinct approach. To reduce the CO2 emissions in India and to improve the efficiency and reliability of the train system, they propose the concept of modern trains that are power with hydrogen – without producing any CO2. 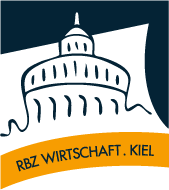 Das Team des Carl-Maria-von-Weber Gymnasium Eutin diskutierte lebhaft mit ihrem Experten, Philipp Nimmermann, Staatssekretär im Finanzministerium Schleswig-Holstein, und natürlich auch mit den anderen Teilnehmerinnen und Teilnehmern. Foto: (c) YES! After the lunch break, we continued with two teams dealing with the topic „Facebook – You are the product“. A Facebook premium account was the solution of the Gymnasium Altenholz – by paying a fee the user can reduce the amount of data collected by Facebook individually. What these data really are is what the team Gymnasium Wellingdorf wanted to present with their app “FACEME”. The user downloads their data from Facebook and lets the app filter the information so that in the end the user can understand what kind of data Facebook uses. 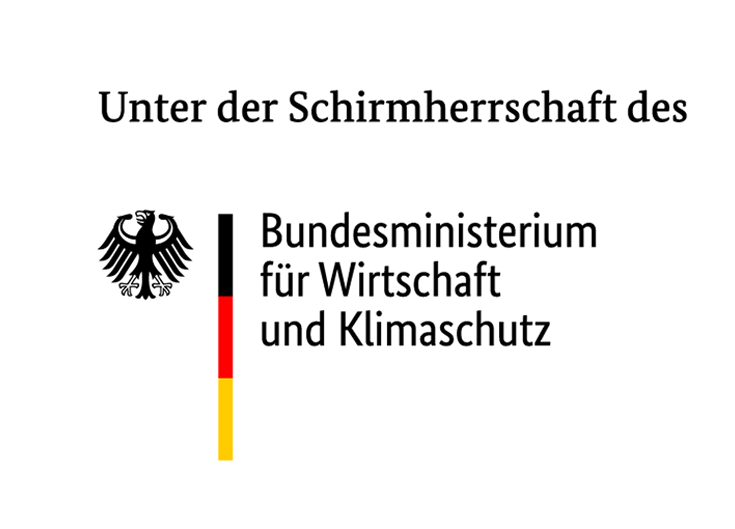 „Solutions Sustaining the World’s Oceans“ was the challenge for the teams Alexander-von-Humboldt Schule Neumünster and Heinrich-Heine-Gymnasium Hamburg. Their approaches were quite different. The Neumünster team had the idea to develop a children’s book to inform the younger generation about what to do and not to do to save the oceans. Heinrich-Heine-Gymnasium’s team had something else in mind: microplastics. Their proposal was an EU-wide seal on products that include microplastics. By marking them as potentially environmentally unfriendly, producers should replace the microplastics with more sustainable ingredients. The last groups of the day were Carl-Maria-von-Weber Gymnasium Eutin and Helene-Lange-Gymnasium Rendsburg. Nudging was the topic for Eutin. With a positive seal, they want to nudge schools into providing their students with information and courses on First Aid. Team Rendsburg had a financial issue on the table. “Few Shareholders in Germany. Are we missing something?” was their topic – and their solutions was a platform that introduces young people to the stock market. Die Teilnehmer des Regional Finals Nord 2018. Foto: (c) YES! Since this is the first year of a YES! with four regional finals, it felt really bad to know that only three teams can make it to the final in September. All the teams had worked hard and delivered well-prepared presentations. Thanks a lot for that. We’ve seen that there is a lot of potentials out there. The YES! would not be the YES! without the students – and the students judging their peers without a jury. 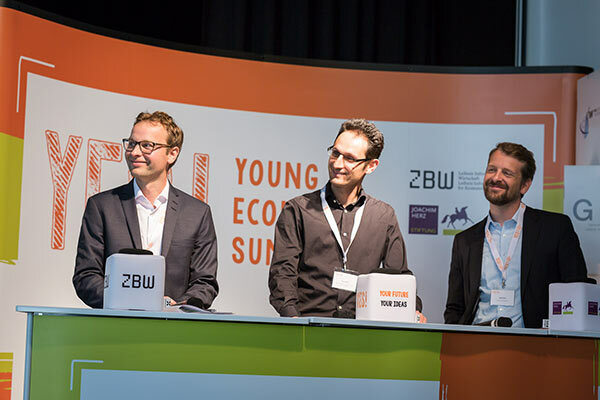 And the teams voted that the solutions from Heinrich-Heine-Gymnasium Hamburg, Carl-Maria-von-Weber Gymnasium Eutin and Alexander-von-Humboldt Schule Neumünster will take part in the final to represent the region North. We hope that all the teams enjoyed the regional final as much as we did. Thanks to all of you. We are looking forward to working with the winning teams until the final. But we are not finished yet. All is packed and ready for the next event in Berlin.